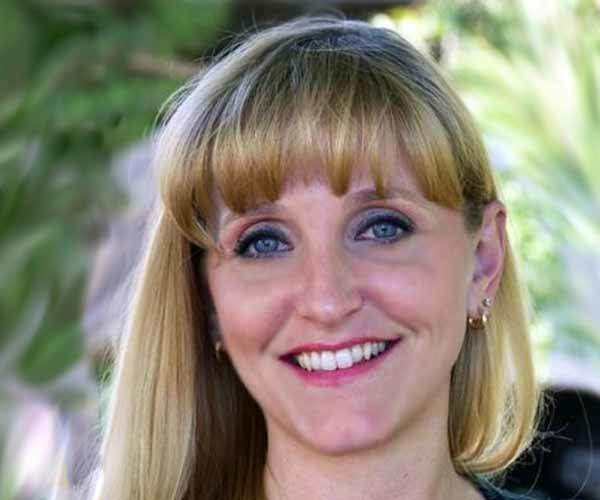 Jennifer Papworth earned an AAS in Public Administration from Rio Salado College before transferring to ASU to pursue a Bachellor’s degree in Public Service and Public Policy. Jennifer works for Maricopa Community College District in the Government Relations Office, and is a Governing Board Member for Avondale Elementary School District in addition to trying to keep up with her three boys, ages 9, 11, and 15. Upon completing her college degree, Jennifer hopes to work as a Policy Analyst for the Arizona Legislature.